As an NBA fan for 50 years, I found the story both insightful and entertaining. 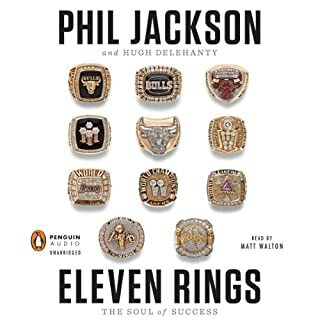 The historical aspects from Phil Jackson were worth the cost alone. 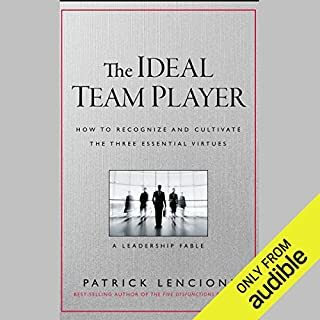 The personal leadership insights were unexpected and frosting on a marvelous cake. This was a book that was easy to come back to whenever life interrupted. I'm glad I bought the book. I expect to listen to it several more times. 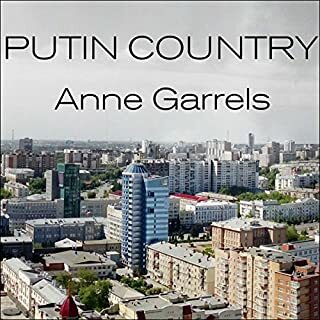 In Putin Country: A Journey into the Real Russia, Garrels crafts an intimate portrait of the nation's heartland. We meet ostentatious mafiosos, upwardly mobile professionals, impassioned activists, scheming taxi drivers with dark secrets, and beleaguered steel workers. We discover surprising subcultures, like the LGBT residents of Chelyablinsk who bravely endure an upsurge in homophobia fueled by Putin's rhetoric of Russian "moral superiority" yet still nurture a vibrant if clandestine community of their own. When interrupted, I hurried back! I am filled with a mixture of emotions. Sorrow for the suffering of others, anger for the abuses in all their forms, compassion, and wonder. Thank you Anne Garrels for taking me with you to places I will never physically get to go. 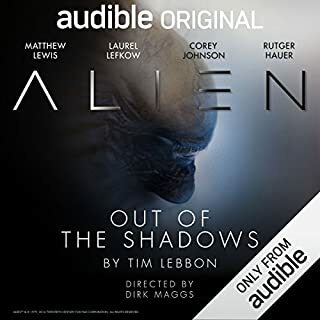 I'm grateful that I heard a recent radio interview, and chose to listen to your book!